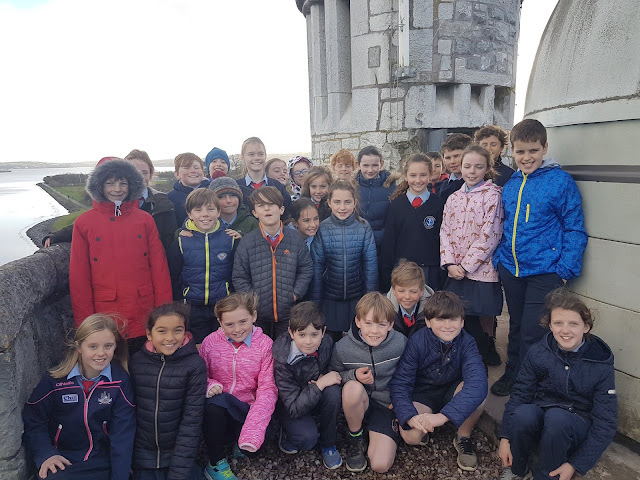 Tá rang a 6 ag glacadh páirt i JEP i mbliana. Bhí Dragon's Den againn ar scoil ar an Luan 17/12/'18. 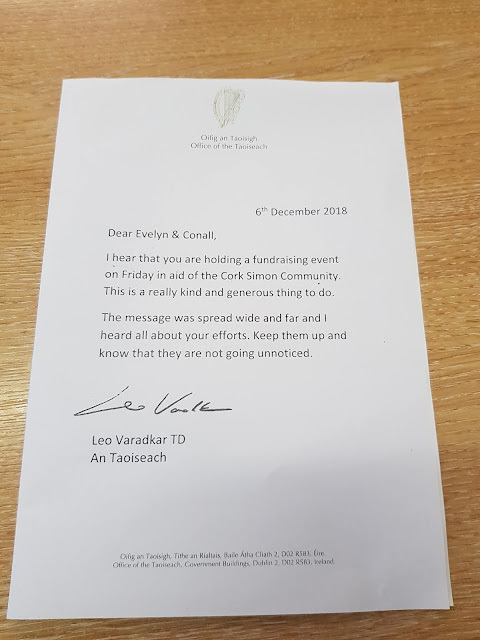 Cuireadh ana chuid smaointí iontacha ós cómhair na moltóirí le haghaidh gnóthaí agus tairgí nua. Tháinig Aidan Duke isteach agus labhair sé leo faoi fiontraíocht agus a ghnó DUKES. Táimid ana-bhuíoch as a chuid ama a thabhairt dúinn. Rang a 6 are participating in Junior Entrepreneur Programme 2018/2019. We organised Dragon's Den in school last Monday 17/12/'18 where all groups had to present their ideas for mini businesses and products/services. They came up with some wonderful ideas and the Dragons were very impressed with them all! 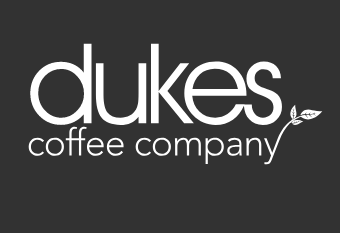 Aidan Duke also spoke to them about entrepreneurship and his business DUKES. We are very grateful to Aidan for helping us with our Junior Entrepreneur Programme. 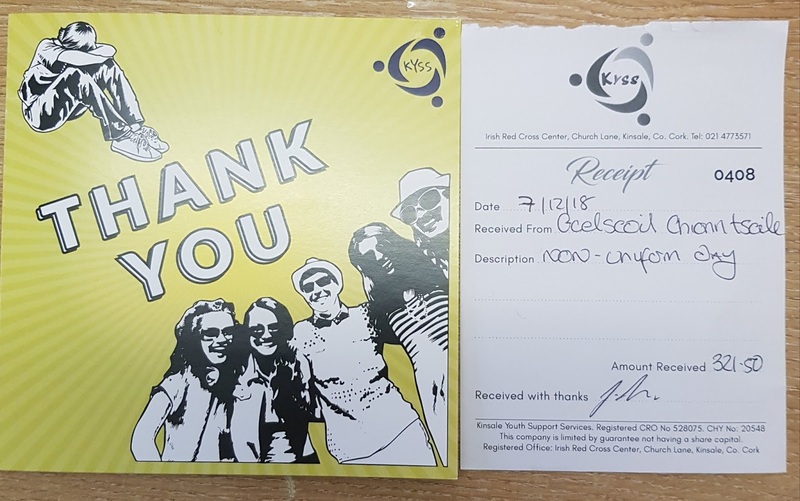 A huge thank you to you all for your contributions to the amazing clothes collection in the school recently. 750Kg was collected which made €360 for the school. Chomhghairdeas MÓR le buaiteoirí an gcomórtais ealaíne Chomhair Chreidmheasa. D’eirigh leo & le Philippa Nic an Taoisigh (nach bhfuil sa ghrianghraf) duaiseanna a bhuachaint! Maith iad uile! 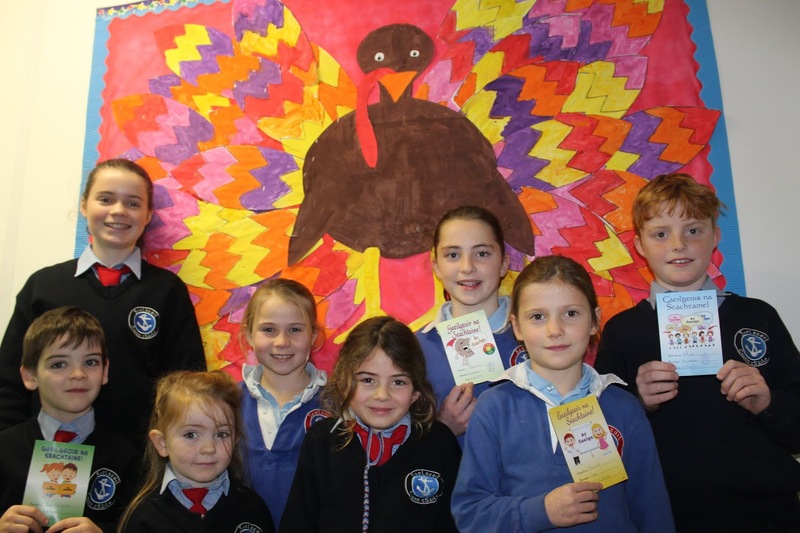 Gaelscoil Chionn tSaile abú! BIG congratulations to the winners of the National Credit Unions art competition! Philippa Nic An Taoisigh (not pictured above) was a winner also. Well done! Gaelscoil Chionn tSáile abúú! 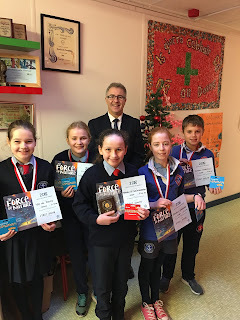 Árd-mholadh don dá fhoireann a ghlac páirt i dTráth na gCeist Sciath na Scol ar an Máirt seo chaite 10/12/18 in óstán Baile an Róistigh. 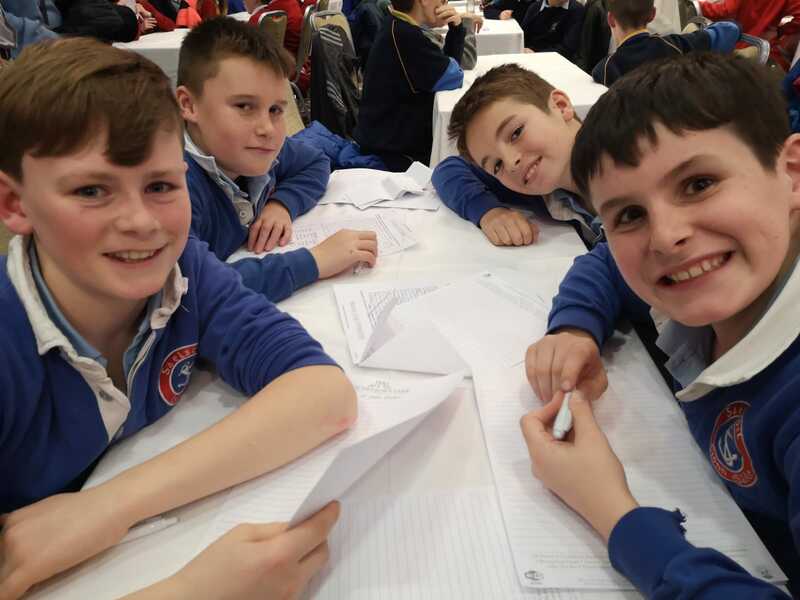 Well done to our two teams who participated in Sciath na Scol School Sports Quiz last Tuesday 10/12/18 in Rochestown Park Hotel. Bhí lá fuinneamh íseal againn inniu 10/12/'18. 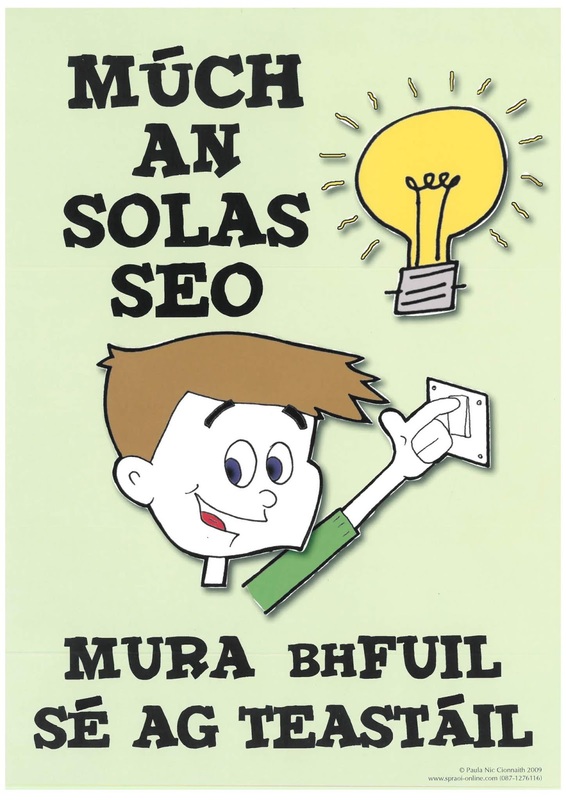 Mhúchamar na lascanna agus na soilse ar fad idir 1.30-2.30pm. Phléamar fuinneamh agus foinsí fuinnimhe in-athnuaite agus neamh inathnuaite agus conas gur féidir linn úsáid aibhléise a laghdú. Today we had our LOW ENERGY DAY 10/12/'18. We switched off all appliances and lights between 1.30-2.30pm. Some classes lit some candles and played boardgames. We spoke about renewable and non renewable sources of energy. We spoke about how we can reduce the amount the energy and electricity we consume. This day will help us become more deserving of the second green flag with the theme of Energy. Mar is eol daoibh beidh seirbhís carúil na Nollag againn i Séipéal Naomh Eoin Baiste ar Déardaoin an 20ú Nollaig 2018 ag 18.00. 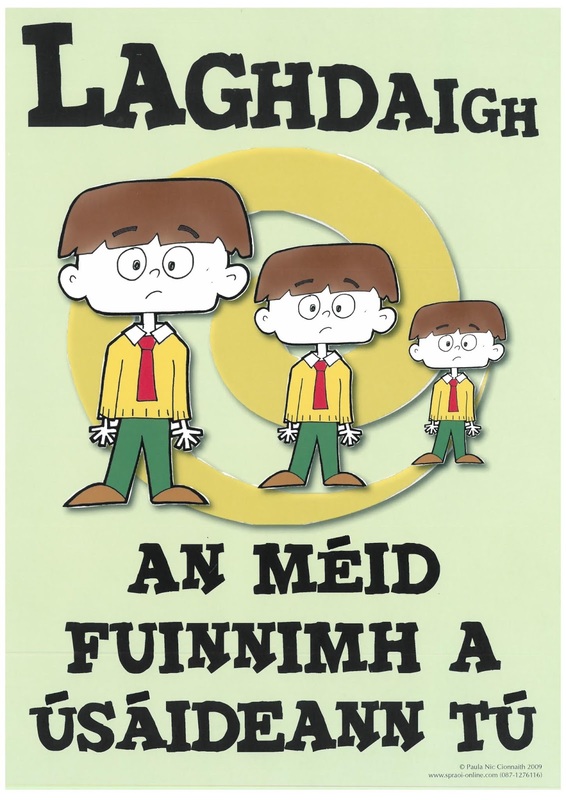 Beidh an cuid is mó dosna ranganna ag siúl ón scoil agus ar ais SEACHAS na ranganna thíos. 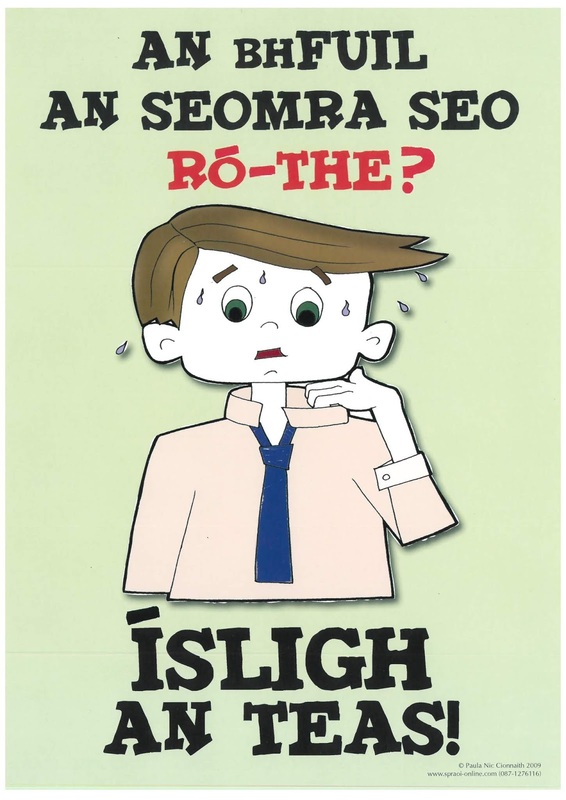 Beidh ort iad a fhágaint ag an séipéal ag 8.50 gan na málaí scoile agus siúlfaidh siad ar ais ar scoil. 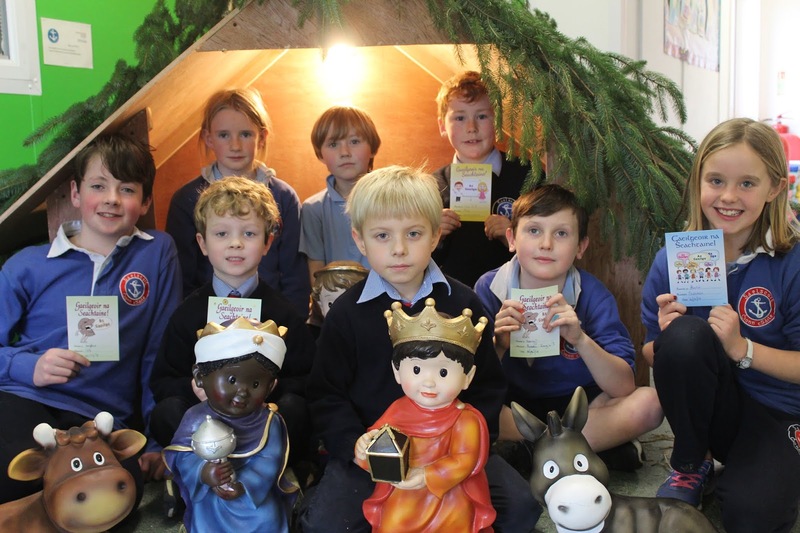 As you are aware the Christmas Carol Service will be on in St John the Baptist Church on Thursday 20th December 2018 at 18.00. Most of the classes will be walking to and from the church from school for practices EXCEPT for the following classes. These classes will have to be dropped at the church at 8.50 without their schoolbags. They will walk back to school. 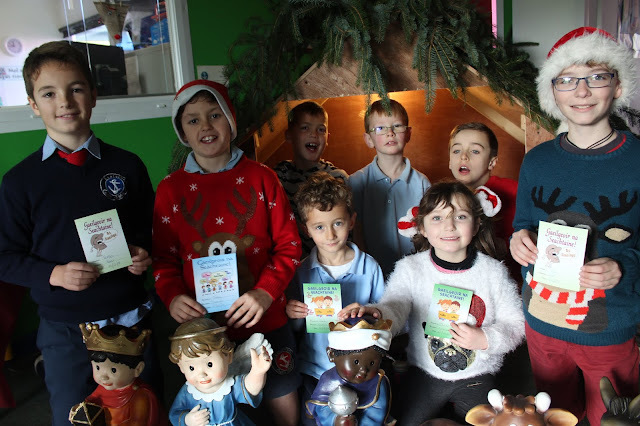 Beidh Lá Fuinneamh Íseal againn ar an Luan 10/12/18 chun dul i ngleic ár n-úsáid leictreachas sa scoil. Ba mhaith linn é a laghdú. Beimid ag múchadh na soilse i rith am lón agus ag cinntiú go bhfuil teilgeoirí múchta nuair nach bhfuil siad in úsáid. Idir 1.30-2.30pm, táimid chun ár ndícheall gach rud a mhúchadh! As part of our campaign for our second green flag ENERGY, we are having a LOW ENERGY DAY on Monday 10/10/'18. We will be more mindful from now on to turn off the lights, switch off and plug out electrical appliances. Teachers and pupils will ensure that projectors are off or in energy saver mode. We hope to turn off as many things as possible between 1.30-2.30pm. Tá baill nua ar an gCoiste Glas! Tá fáilte romhaibh. Tá an-gaisce déanta acu cheana féin. 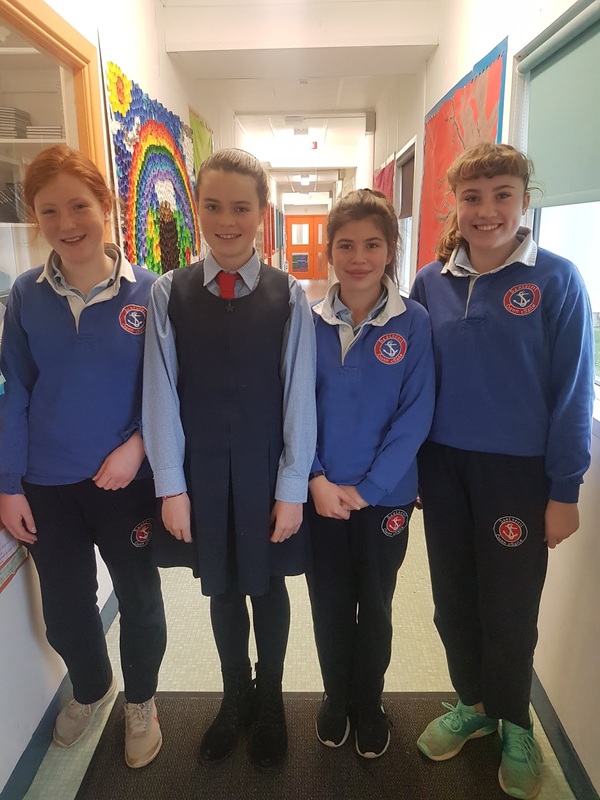 Meet our new members of our Green Schools Committee! They have already done so much work to help us receive our second green flag ENERGY. Bhí an-seachtain againn i rith Seachtain Eolaíochta na hÉireann 2018 i mbliana. Rinne gach rang turgnaimh breise agus tháinig Siobhán Devlin isteach ó Hands on Science. 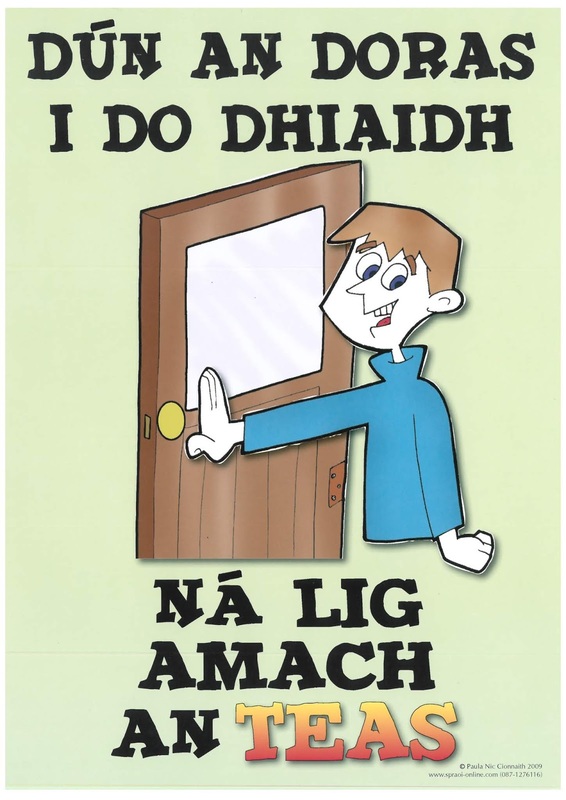 Ár mbuíochas léi. Chuaigh Rang a 4 ar thuras go dtí Réadlann Chaisleán Charraig Dubh. 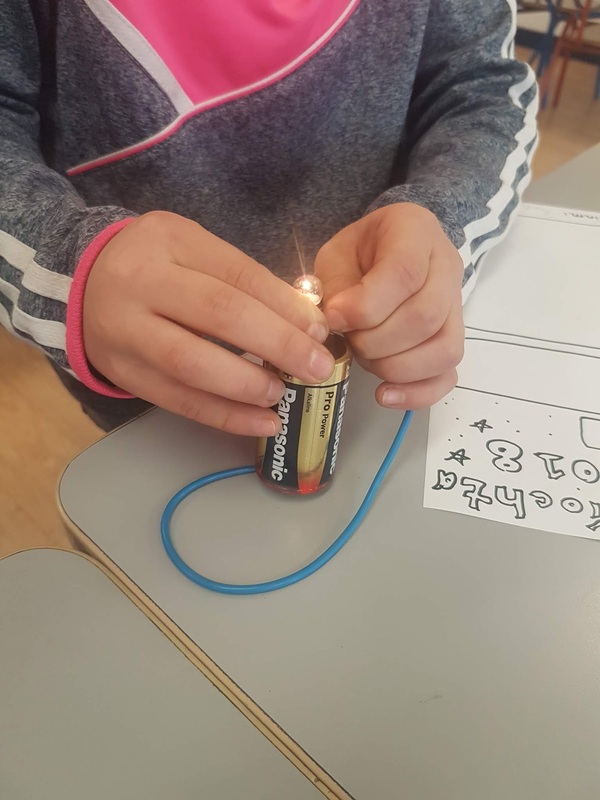 We celebrated Science Week 2018! Every class did extra science activities and experiments. 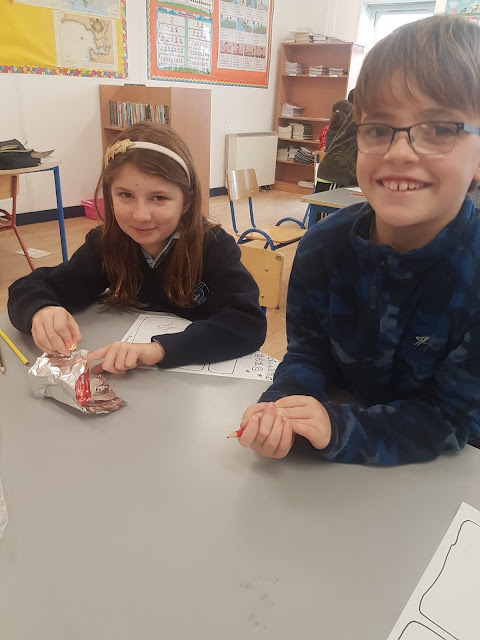 Siobhán Devlin from Hands on Science also visited and did some experiments with 1st-3rd class. Our thanks to her. 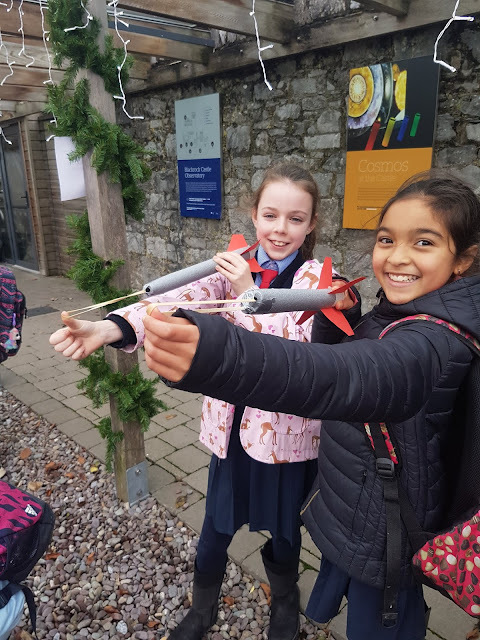 4th class went on a school trip to Blackrock Castle Observatory, saw the planetarium and participated in a rocket workshop.